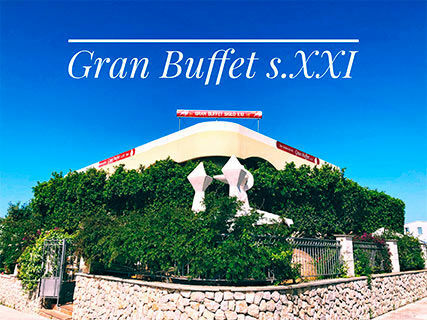 Gran Buffet s.XXI is a family business located in Santa Ponça. We open every day of the year (including holidays). 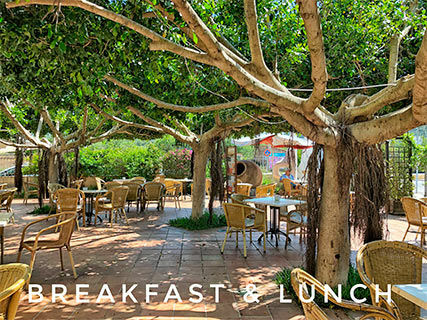 We have several options for you: * A daily buffet of homemade and healthy food, where the local product is very present in our kitchen. The most striking thing is that the drink is included in the price. * A great variety of fun salads, dishes made with the best traditional recipes and a great selection of desserts. 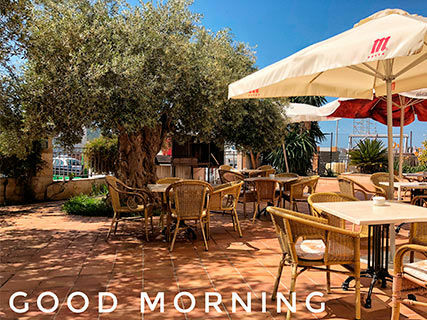 * Breakfasts, rich and varied, accompanied by the best coffee on the island. Gran Buffet is always open to the suggestions of the most demanding palates, that's why we have developed a Crossfit menu very requested by our customers. A really nice place to go with family and friends. The buffet is a Mediterranean stile, is so variety, you have a great selection dishes, and the best is the drink is includes in the price.